For those of you confused and interested in the different ranks and groups, you have come to the right place. Here will be a brief explanation for all. For more specific details or if you have any questions, feel free to contact any Boss, Guardian, or Disciplinary member. When you join this forum, you will be given a rank. Here lies the available ranks current in order from lowest to highest that you can receive. II. Special Ranks: These are the ranks that are specially appointed by the Bosses. Boss-Complete Rule over a family. 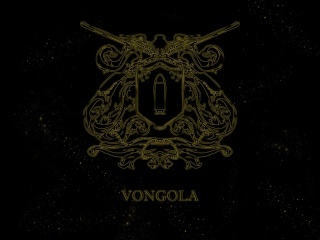 Vongola Guardian: Powers equal and more to a moderator. Varia Guardian: Powers equal and more to a moderator. You cannot apply for special ranks. Disciplinary Committee: In Charge of patrolling(Looking for trouble makers)/ In Charge of A specific Forum topic. You can apply for all the groups except Boss and Familiga Guardian. Any family group applications are final. There will be future updates of more groups and ranks. Any news will be posted here, please make sure to check.